Smartphones have become an integral part of our daily lives. We carry out most daily task with the help of our smartphones and Tablets and even entertain ourselves with these devices by playing games, watching videos online and offline, and a whole lot more. This is perfect only if there is nothing to hold you back from using your device all day. There is this one thing that mostly limits us from engaging with our devices. it even sometimes denies us when we need it most. and this thing am talking about here is the battery life. True isn't it? 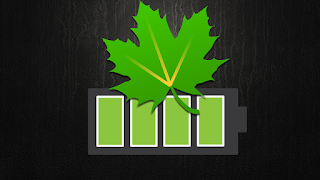 Boosting the life of your Android devices' battery will certainly ensure you relax while doing stuff with your Phone or Tablet. 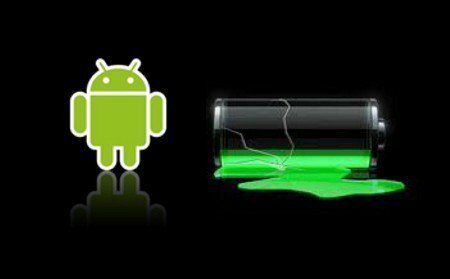 Below are a couple of Android apps available at the Play Store that will help you extent your battery life. 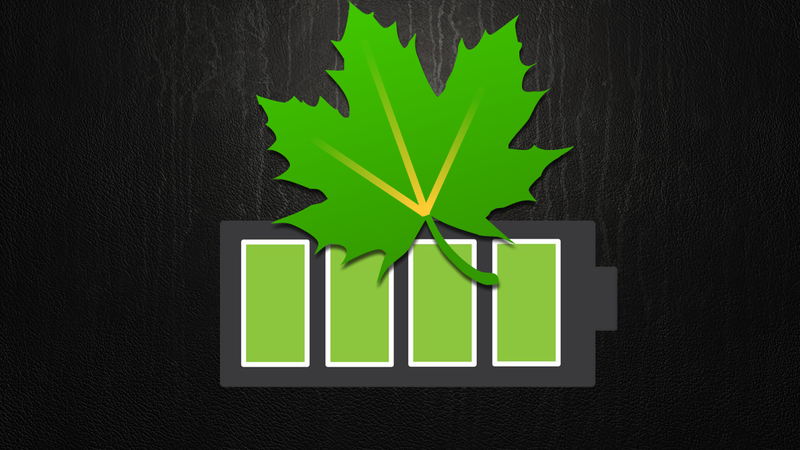 This app is not available on the Play Store, however, it's a very good app to help gain some extra life for batteries. this app. Adaway works by blocking data-devouring advertisements that appear on phones and apps by accessing your host file. The hosts file contains a list of mappings between hostnames and IP addresses. native "Settings" app that launches "App ops". It let you rescind certain app permissions that are particularly drain your battery.